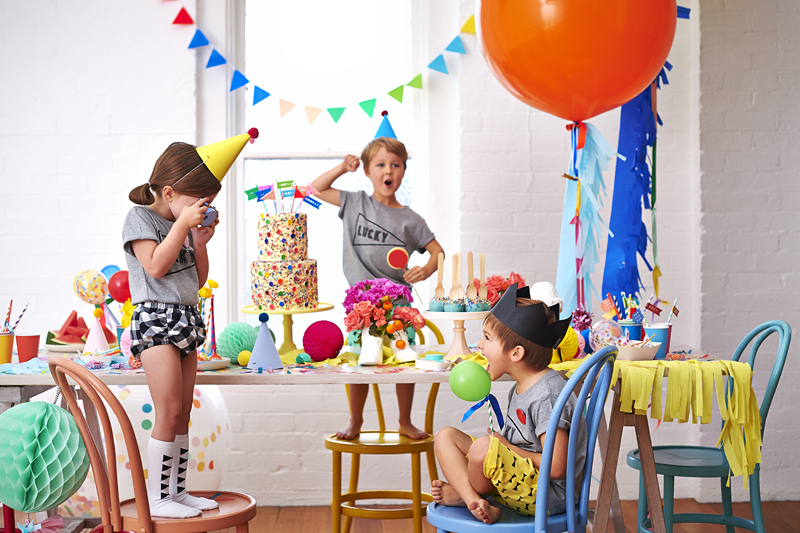 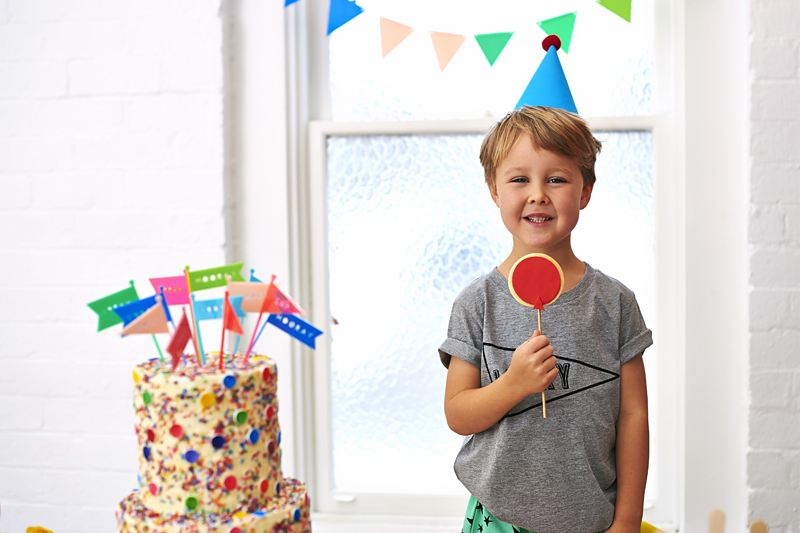 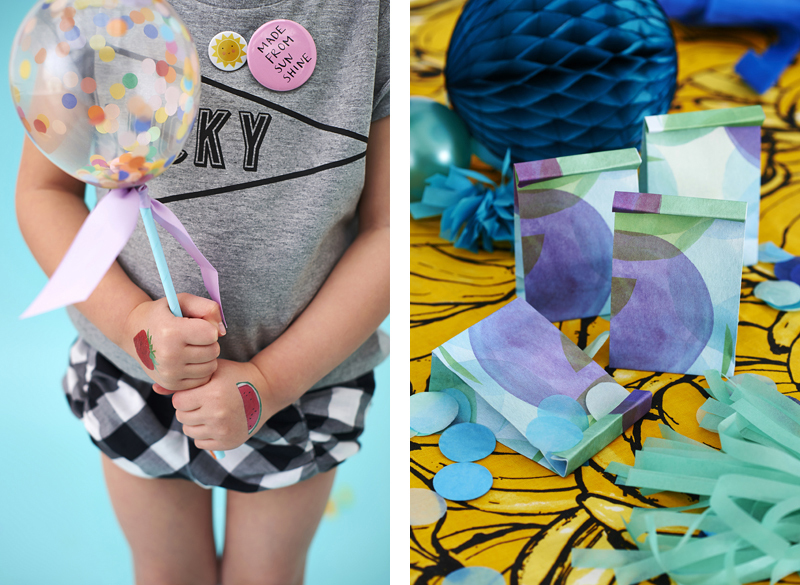 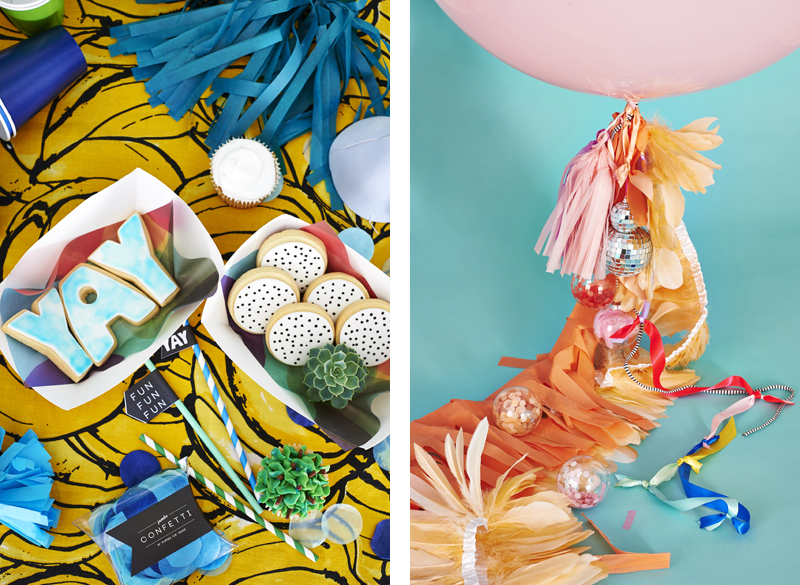 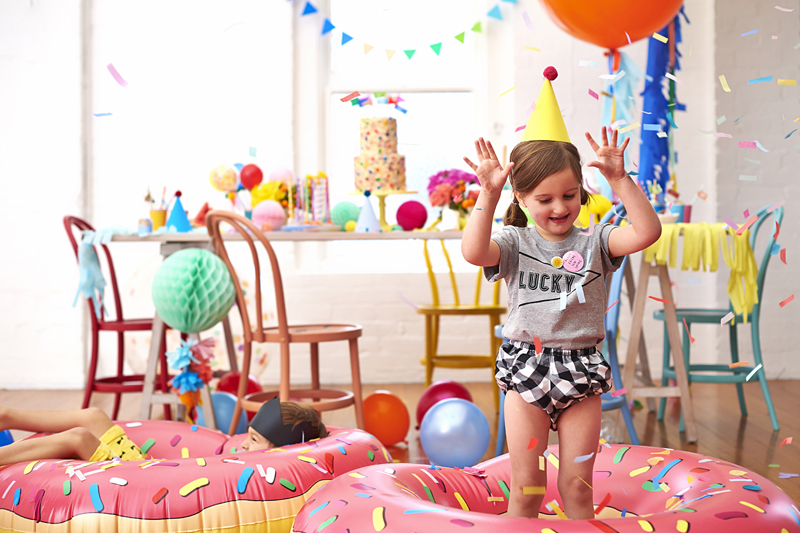 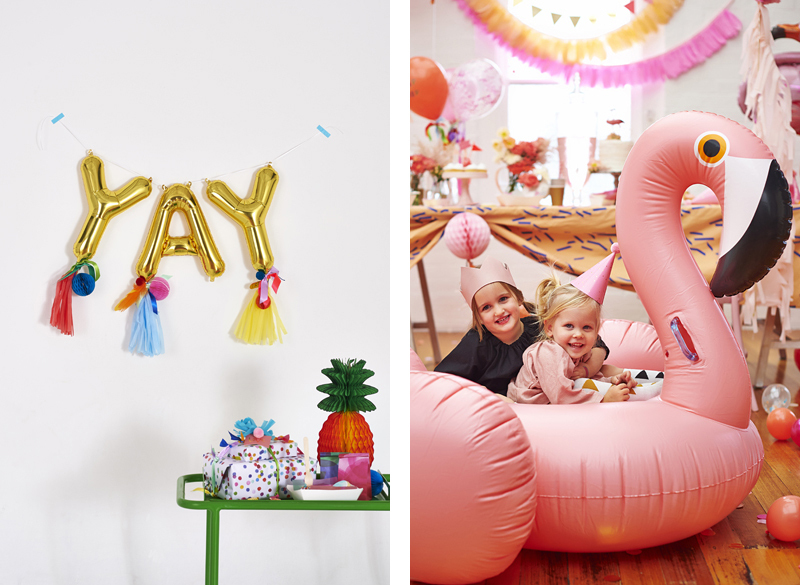 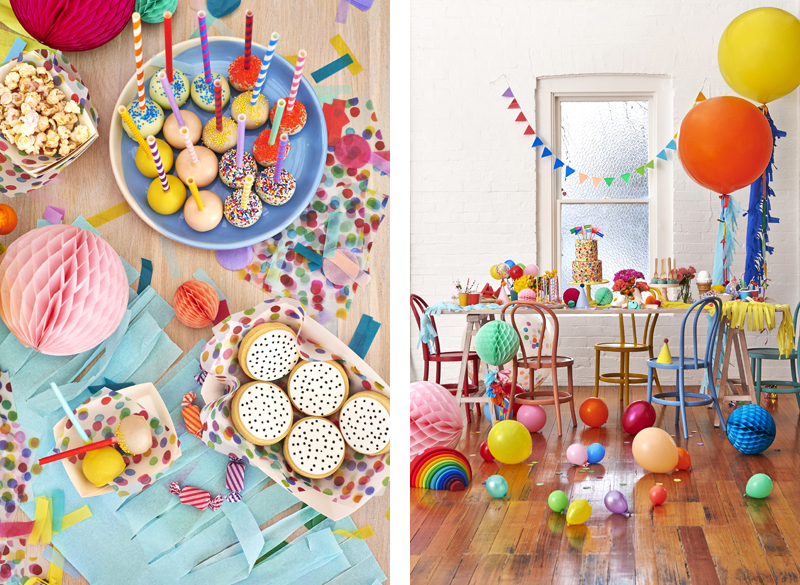 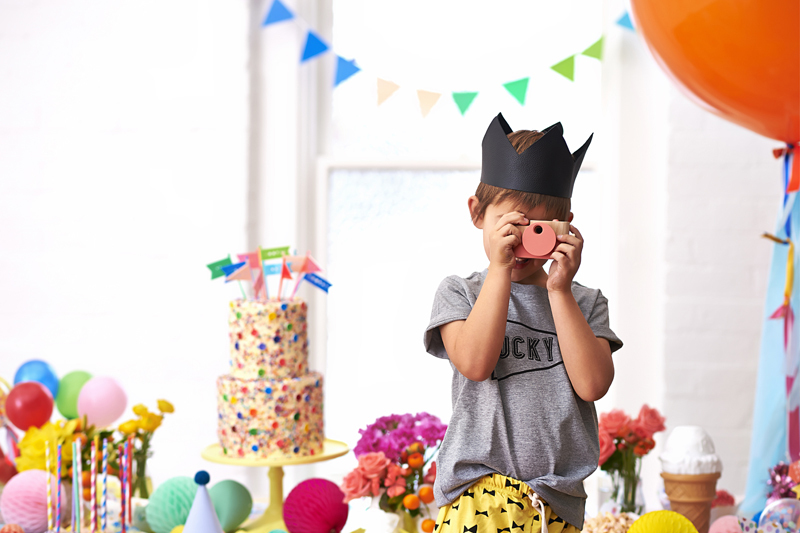 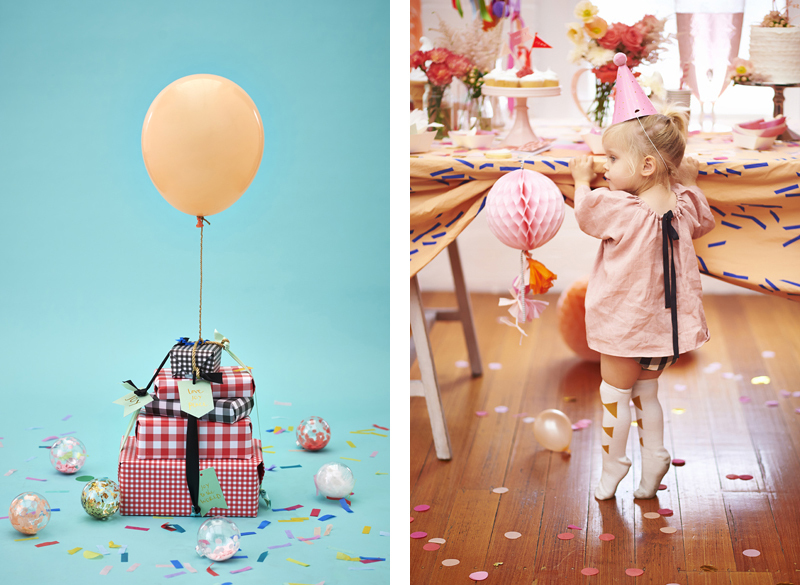 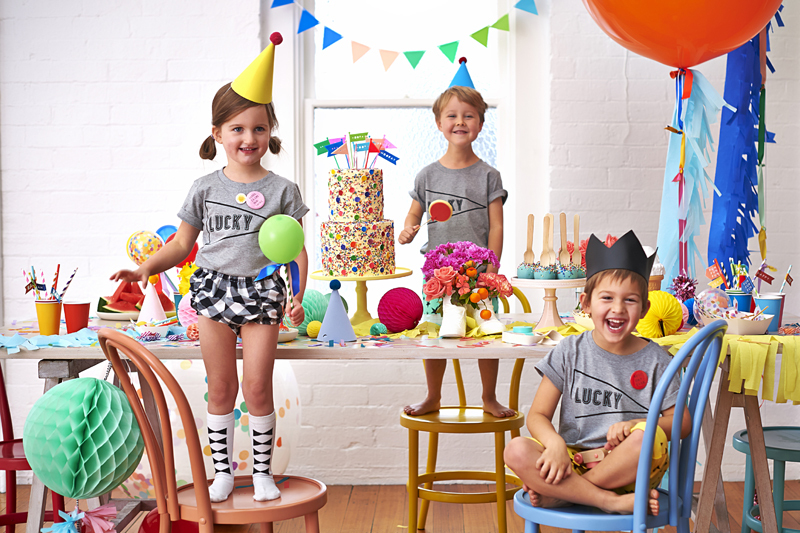 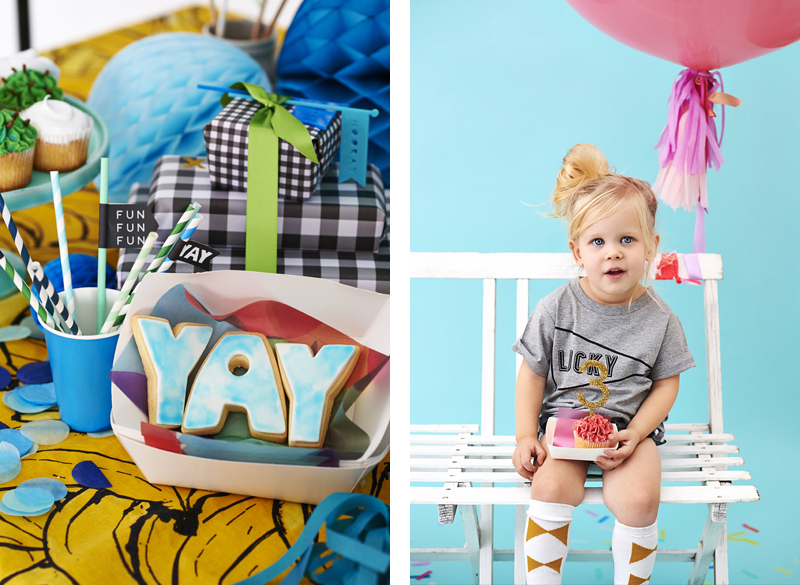 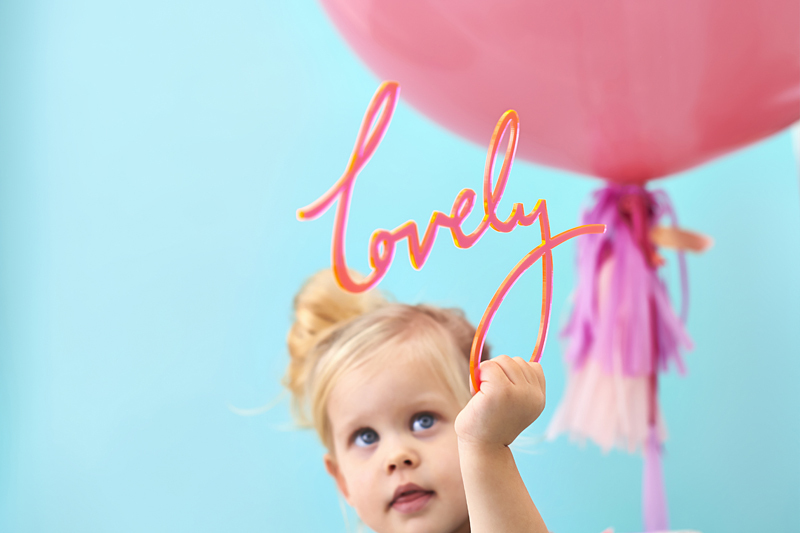 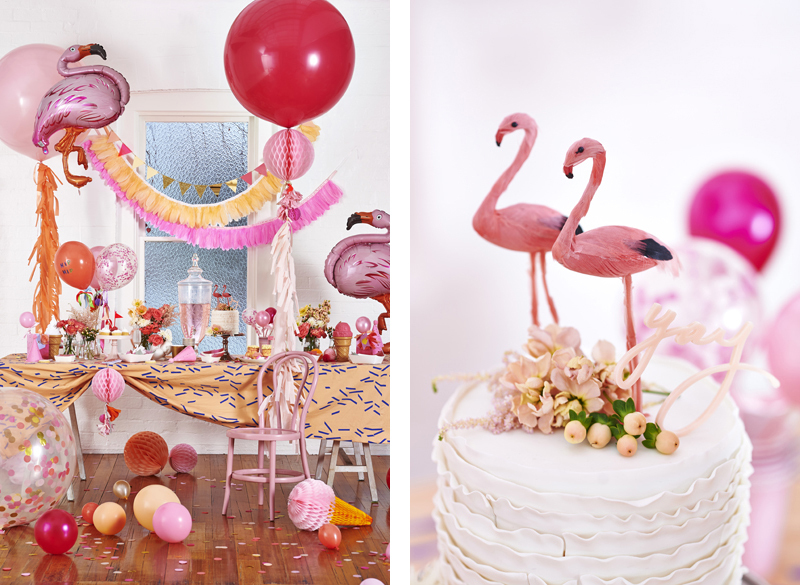 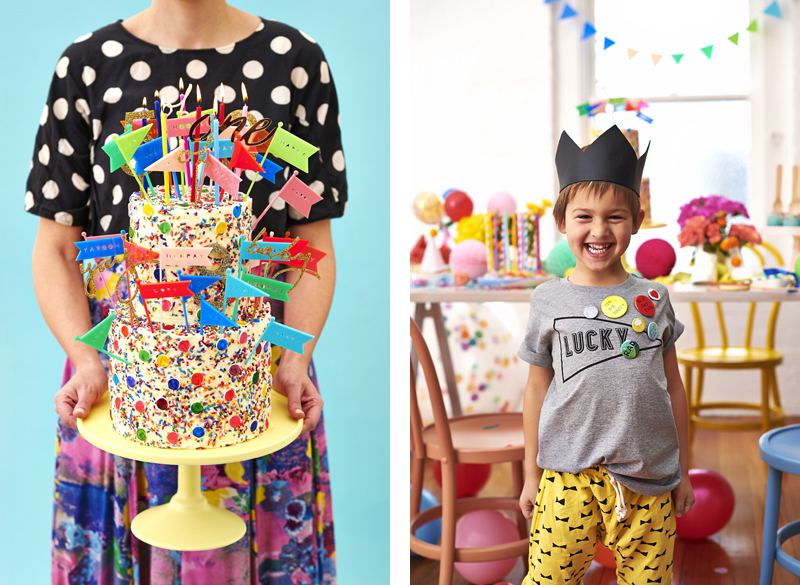 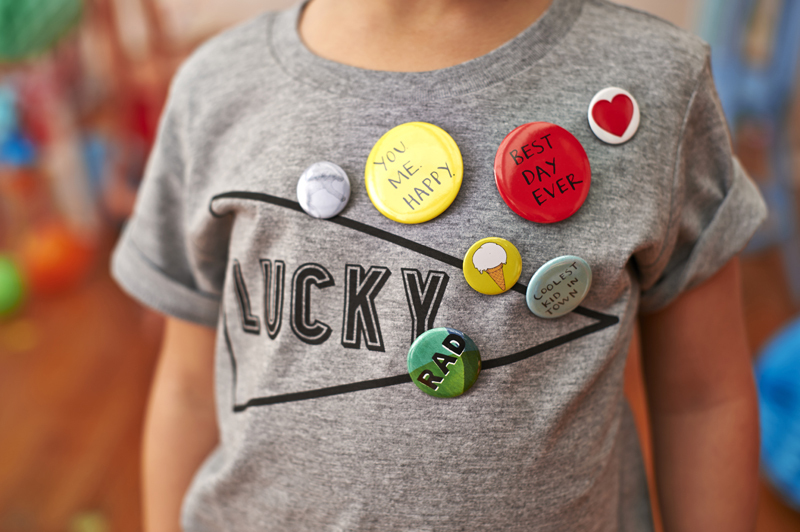 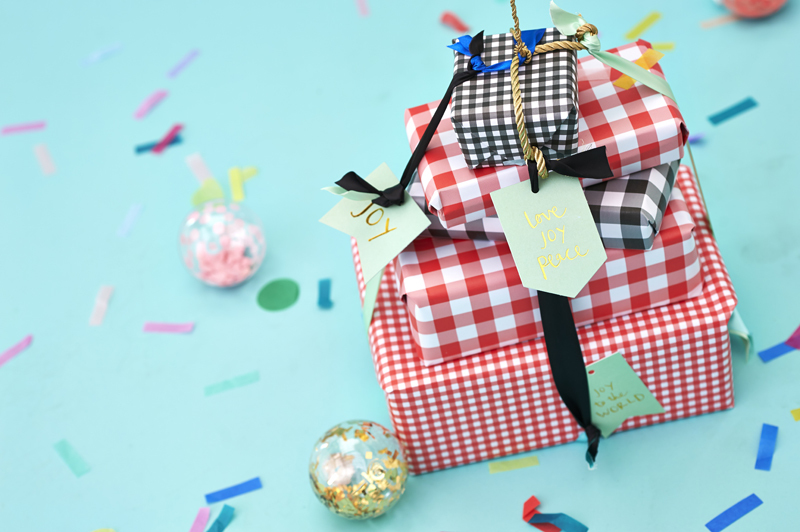 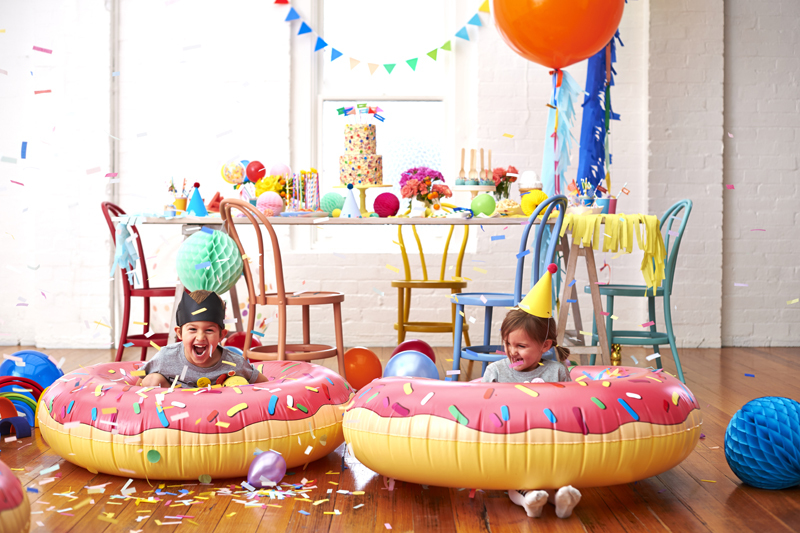 We’ve always been crazy for Poppies for Grace—an Australian online party store stocking tons of fun party wares! 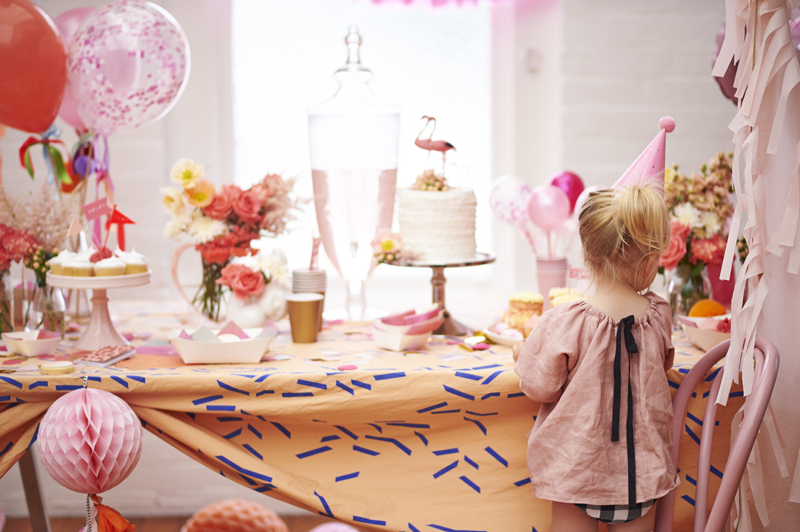 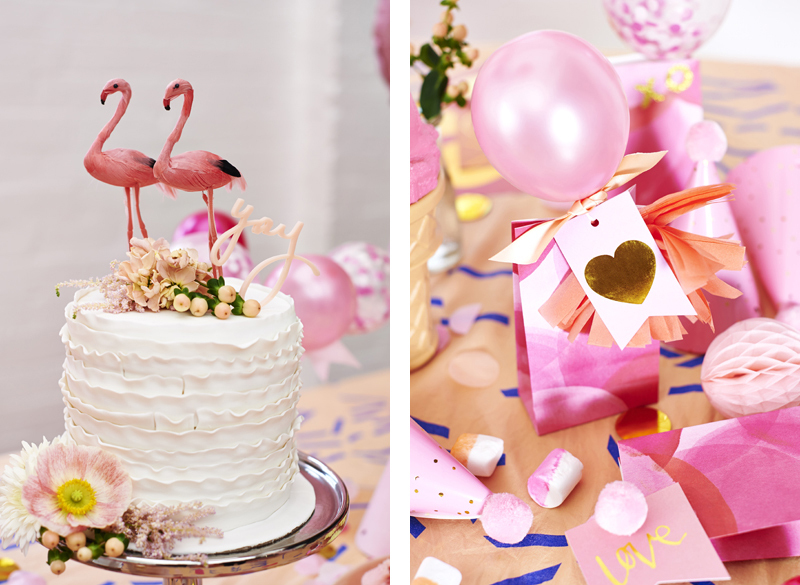 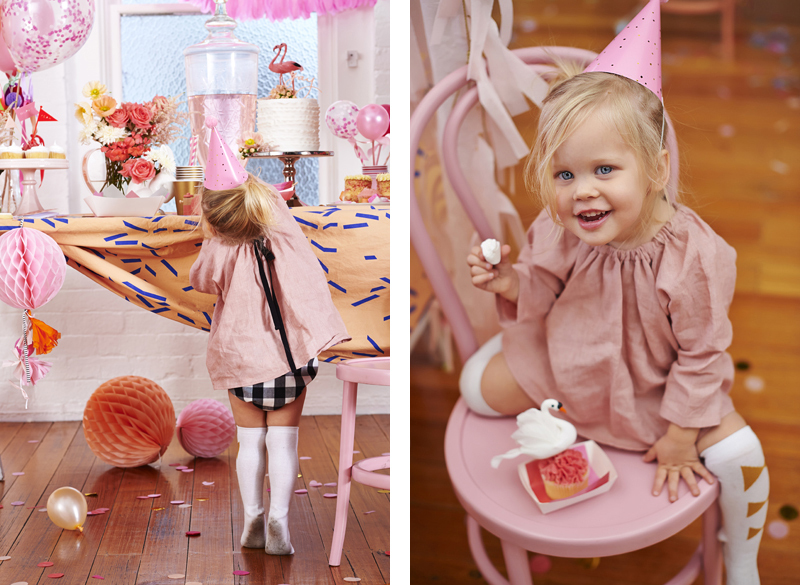 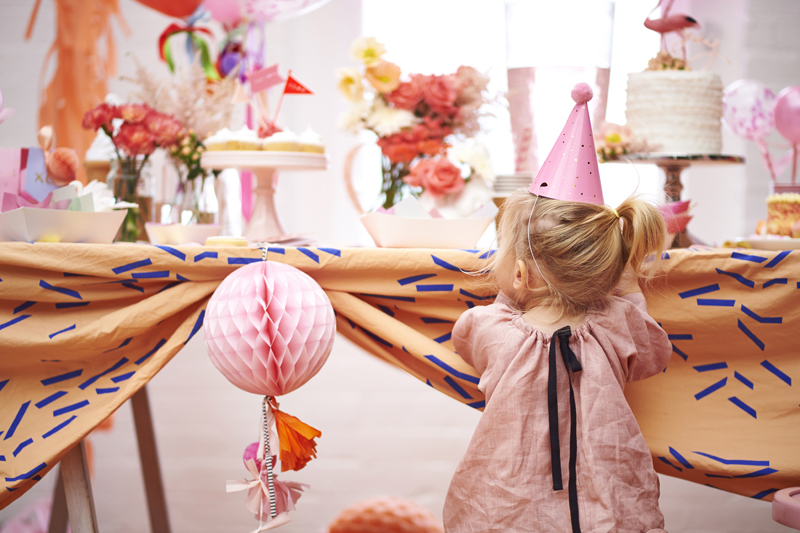 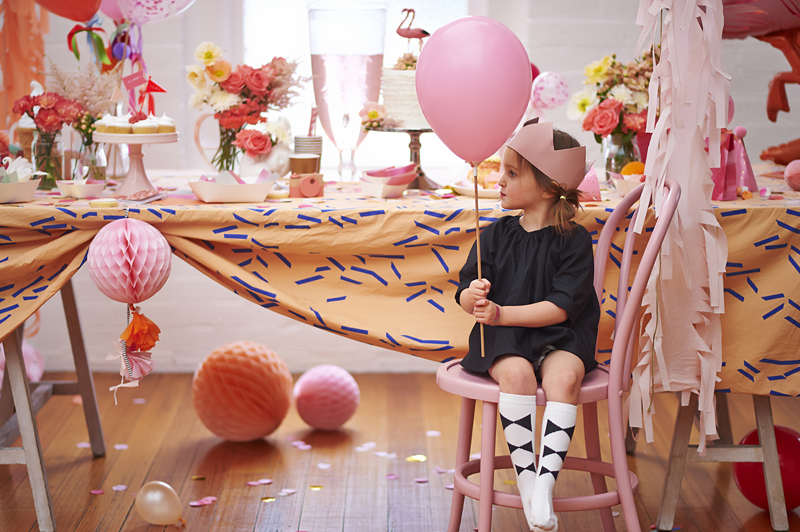 When we learnt about their latest range, ‘Wonder Filled’, we asked the fabulous Alana from Poppies for Grace a couple of questions to learn more. 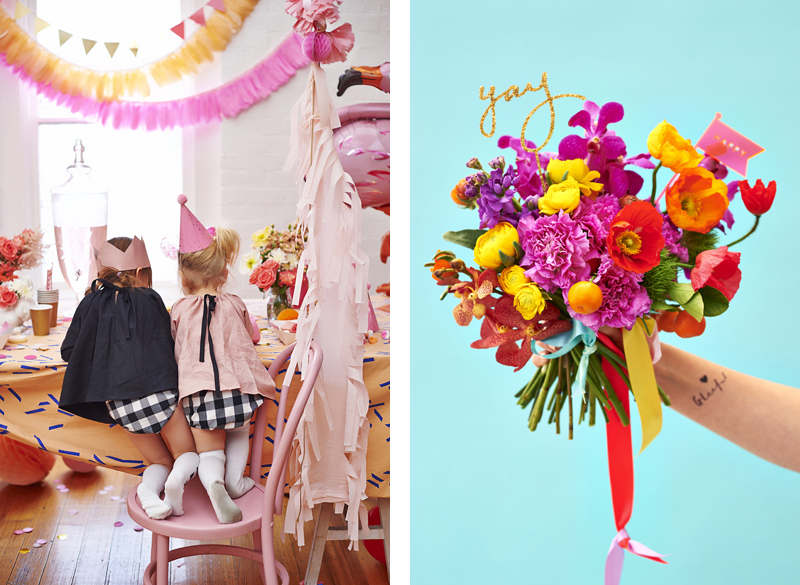 When asked to describe her store in three words, Alana says ‘a colour riot’. 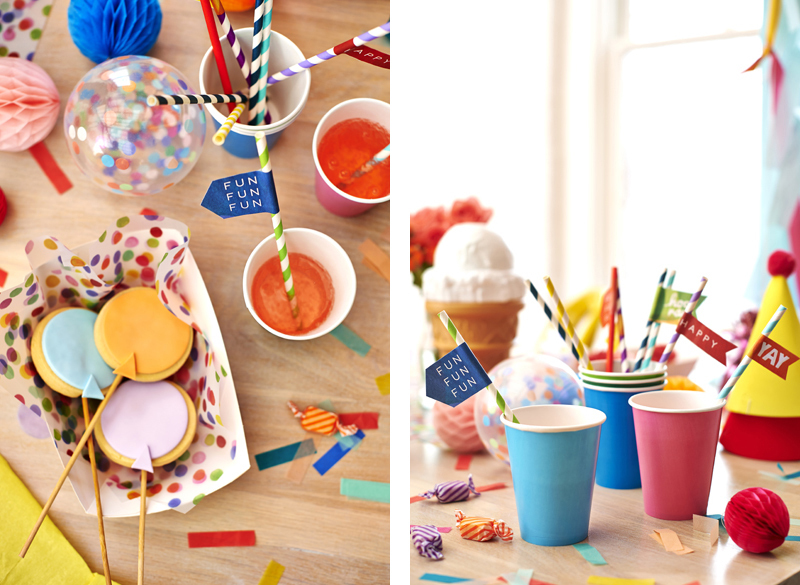 And a colour riot it is! 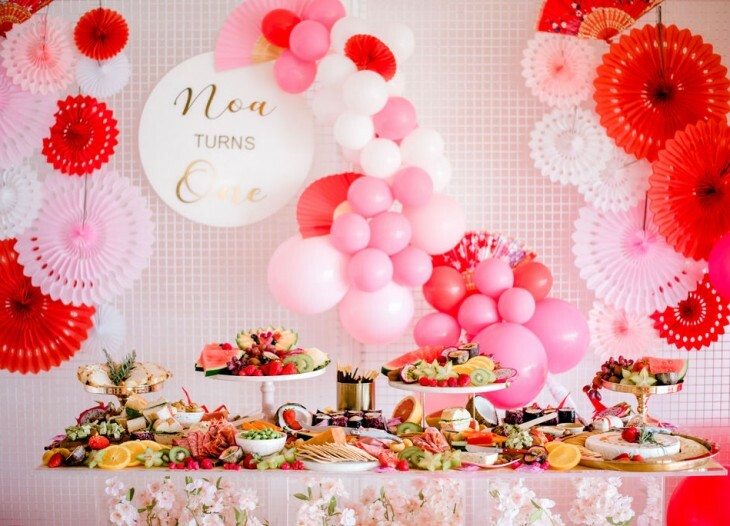 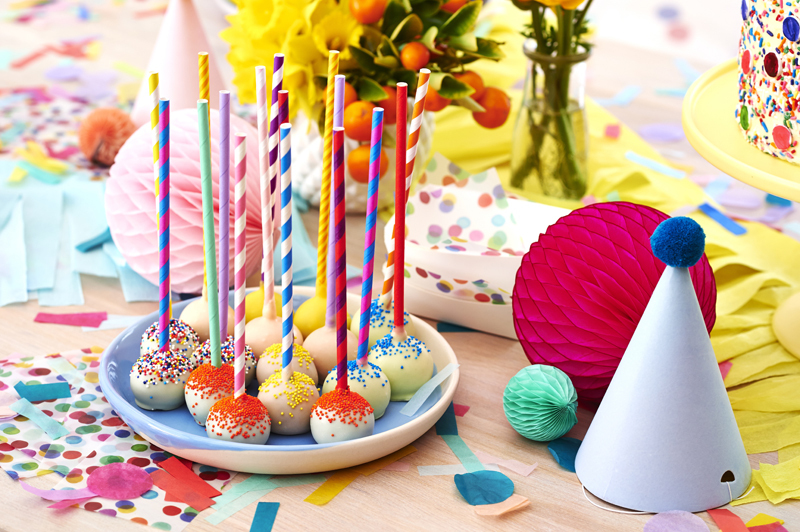 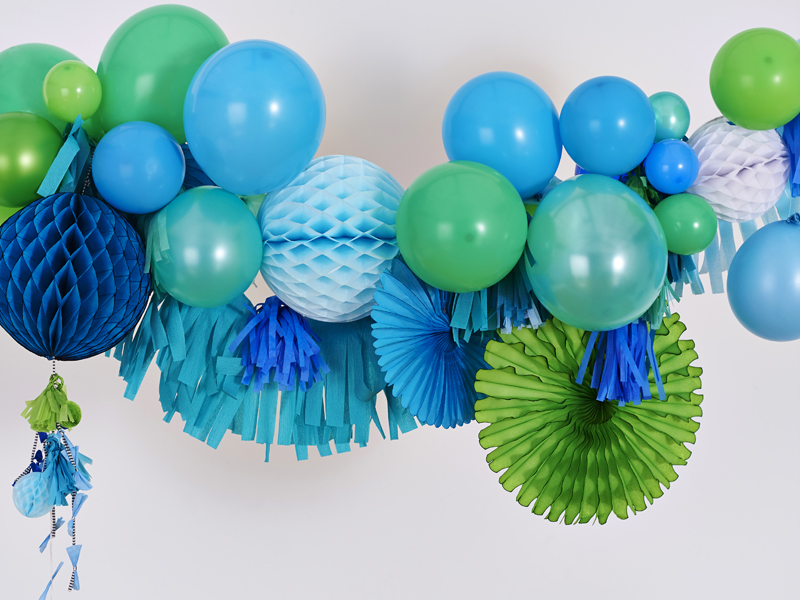 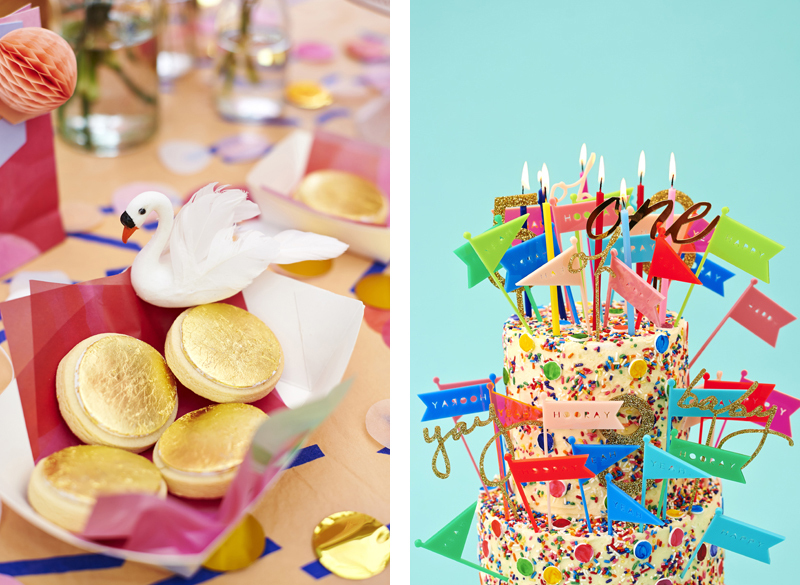 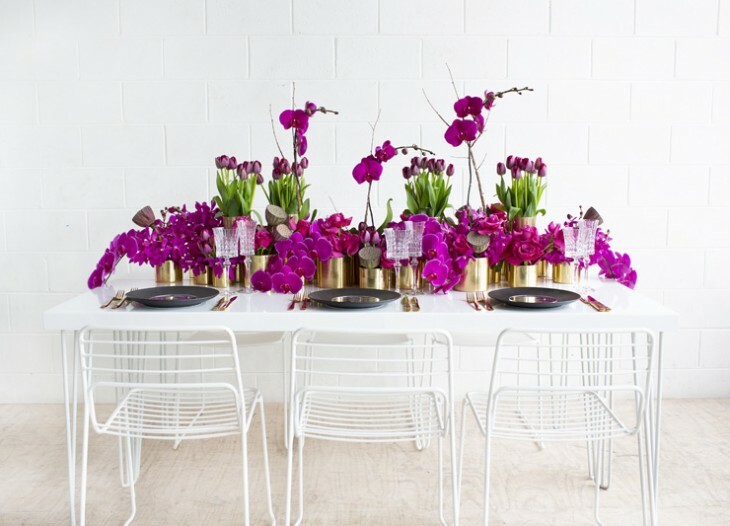 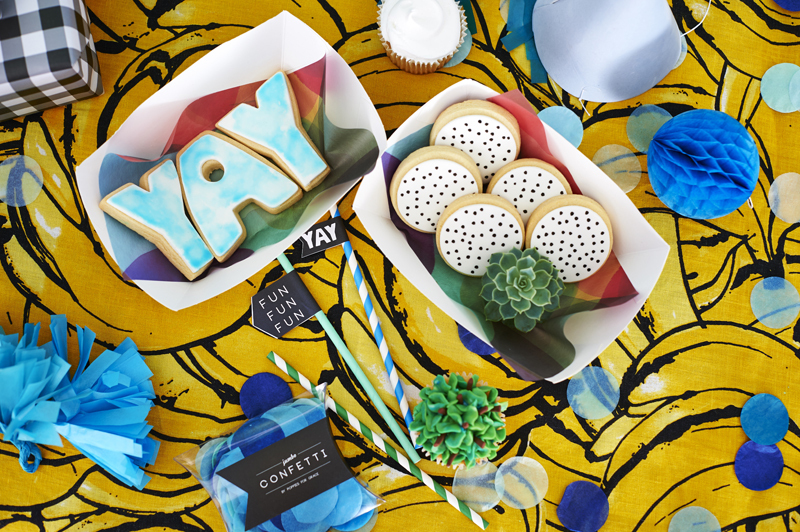 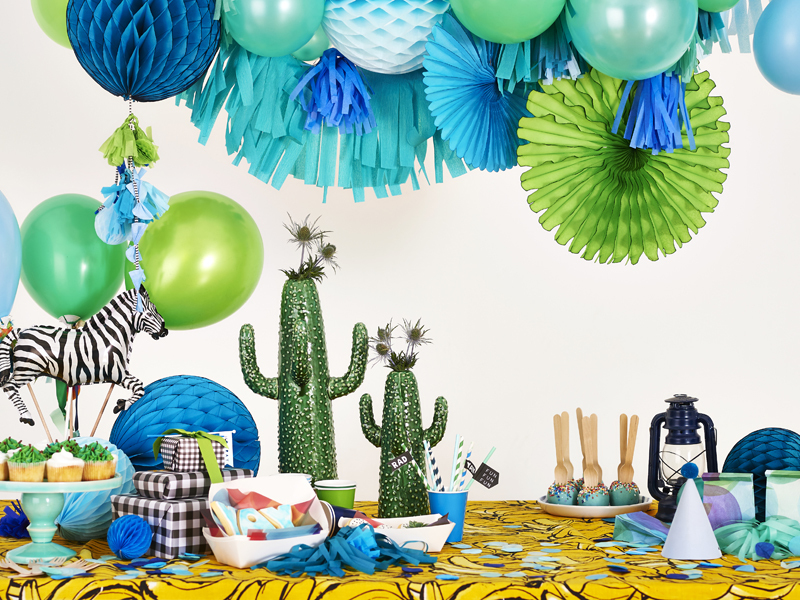 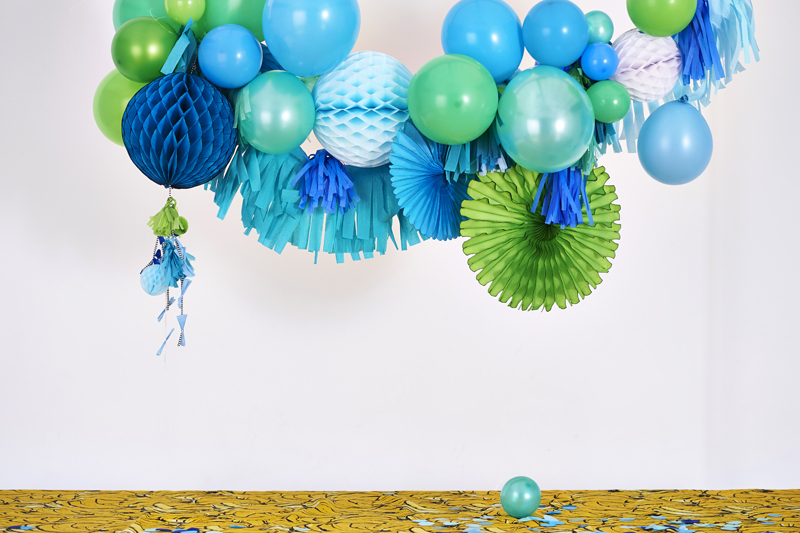 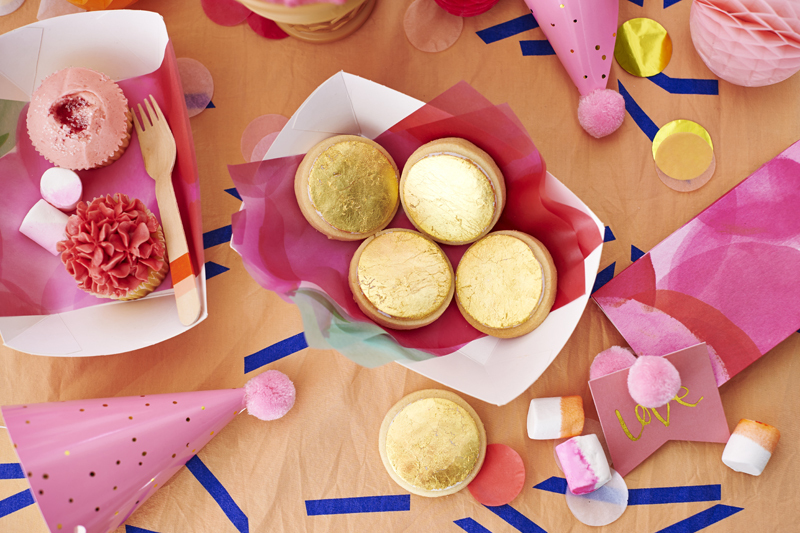 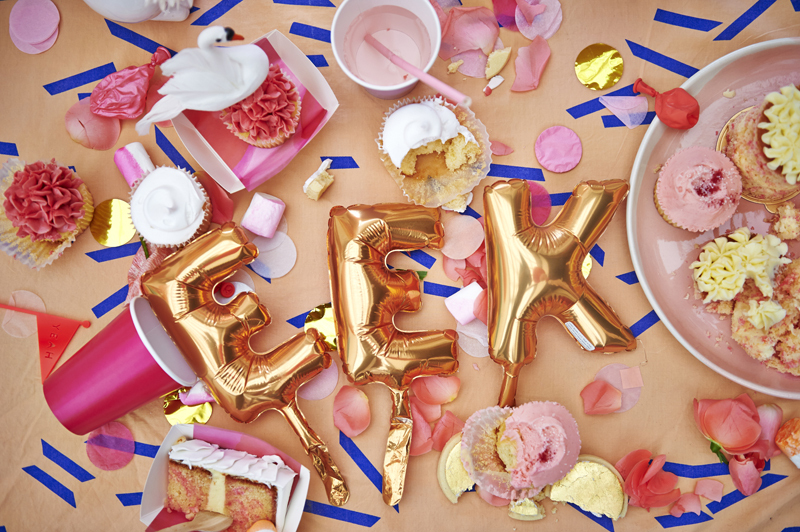 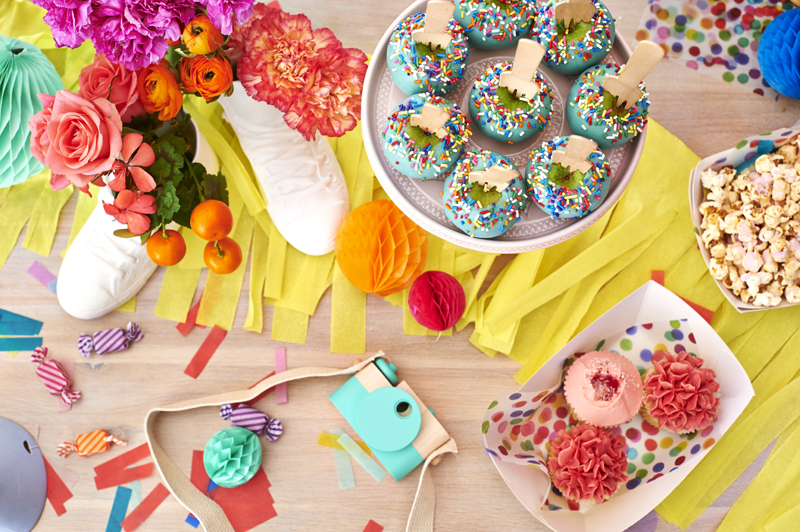 The vibrant party wares are sure to set the scene at your next party. 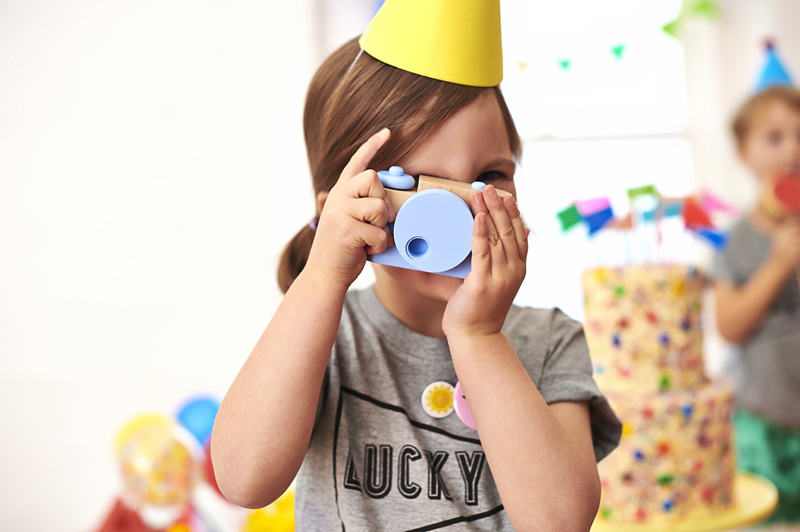 ‘We’ve made it to spark confidence and play. 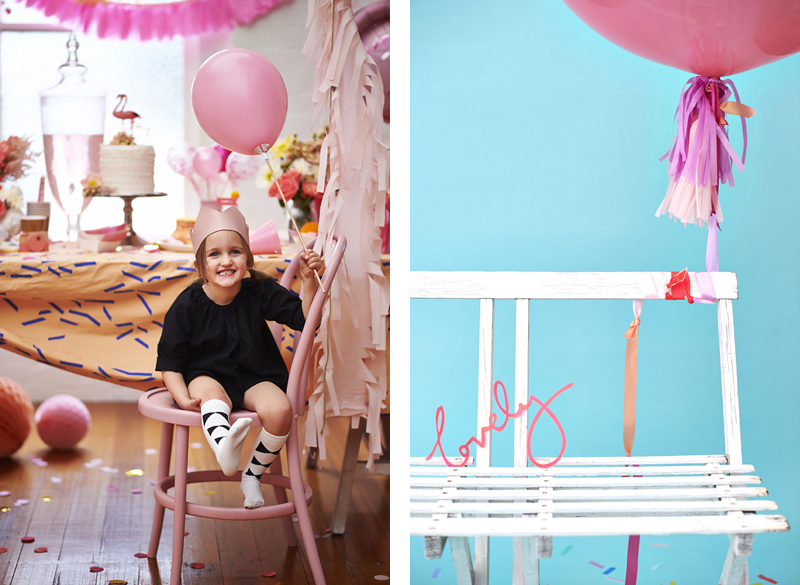 Basically we’ve pulled in all the colours and now we are sitting back and watching them dance!’ she exclaims. 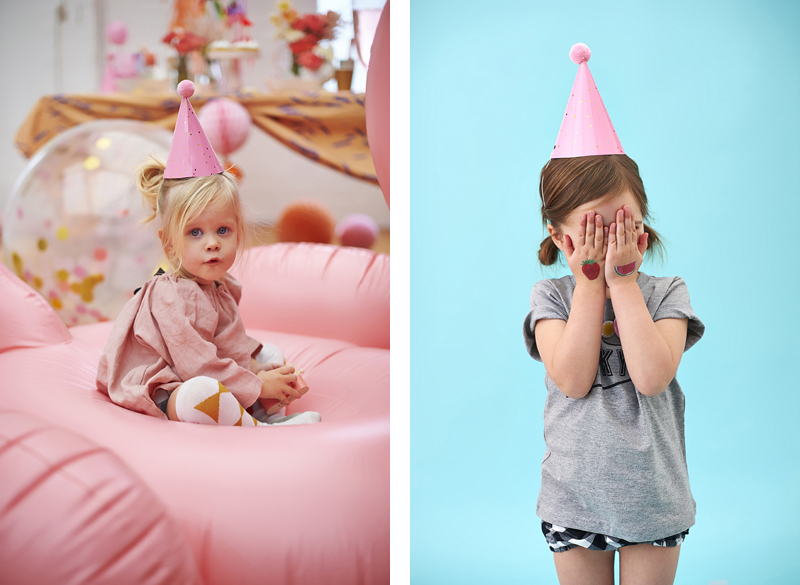 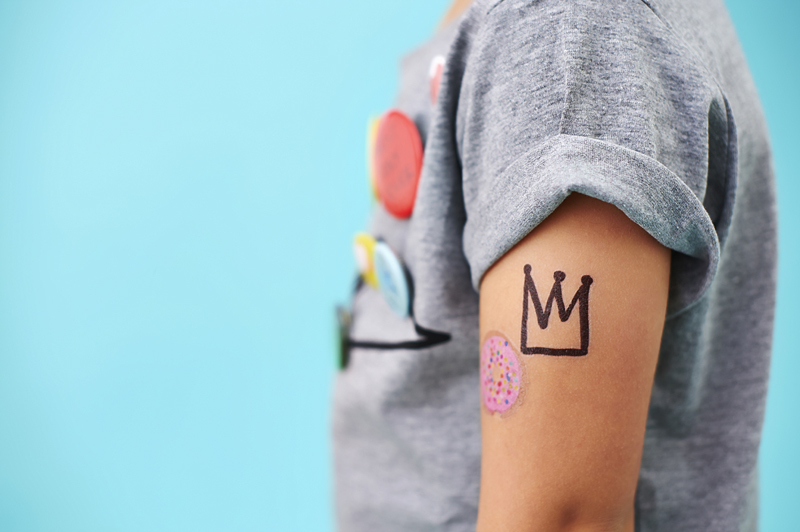 Check out the images of ‘Wonder Filled’ below!